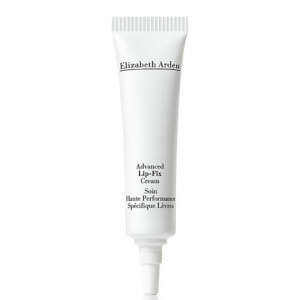 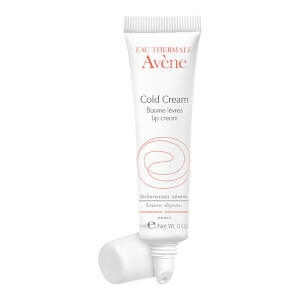 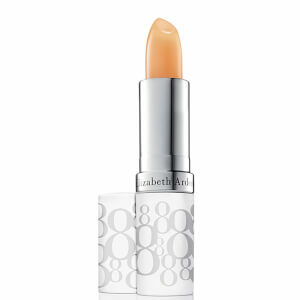 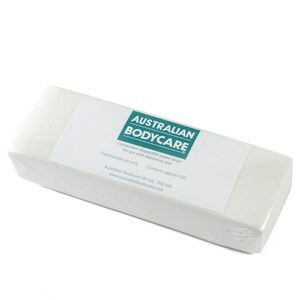 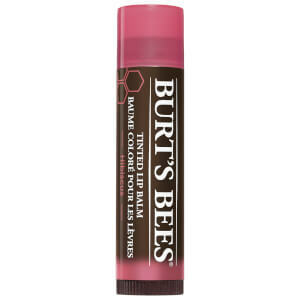 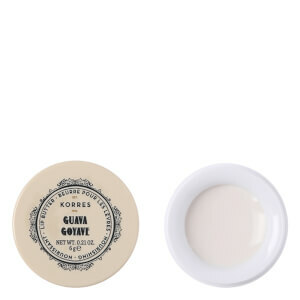 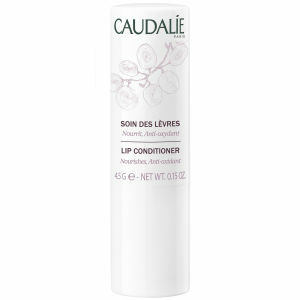 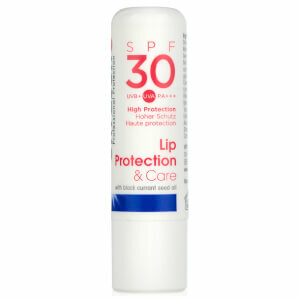 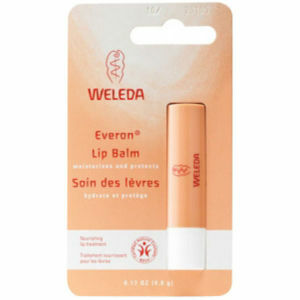 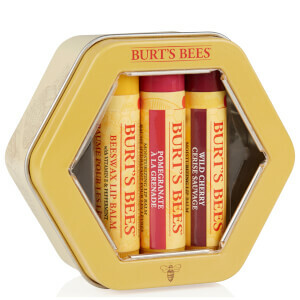 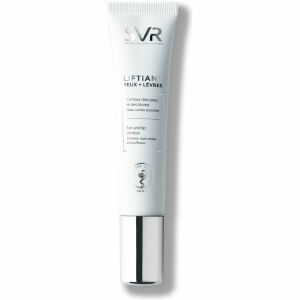 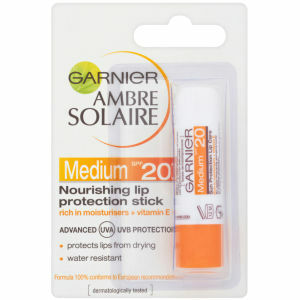 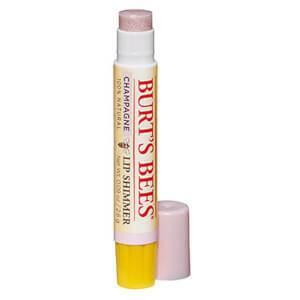 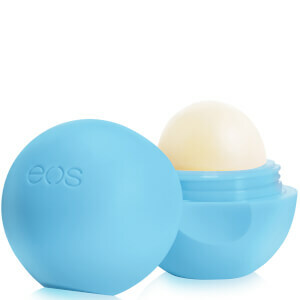 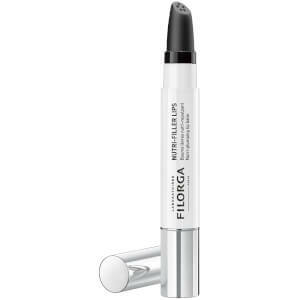 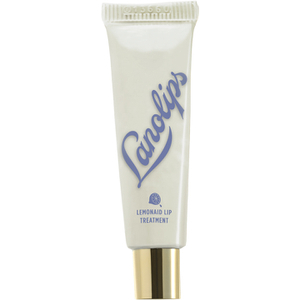 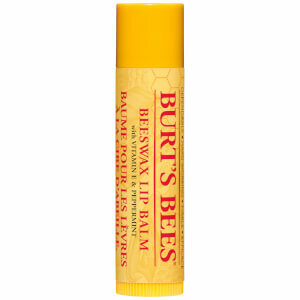 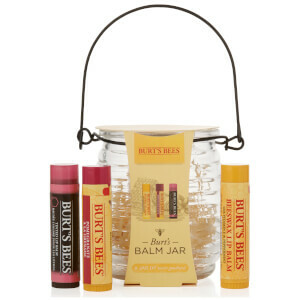 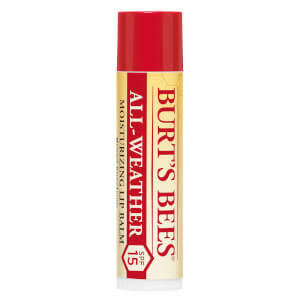 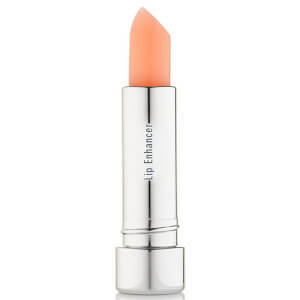 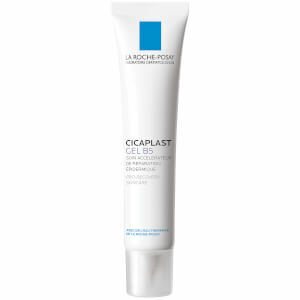 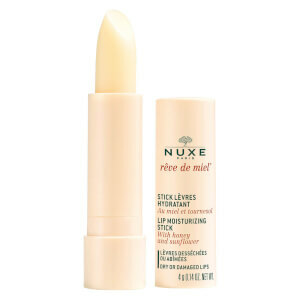 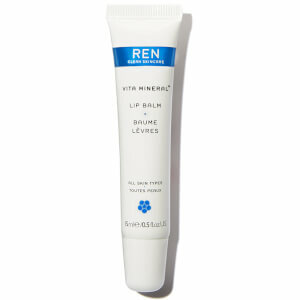 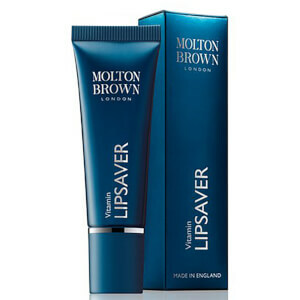 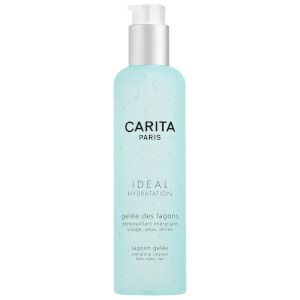 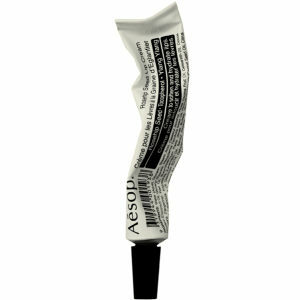 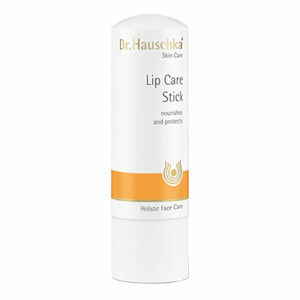 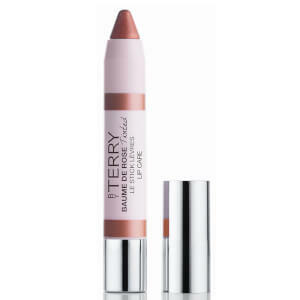 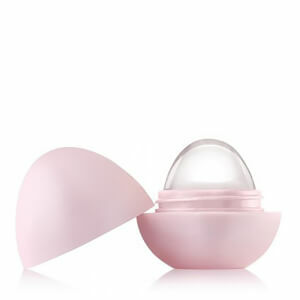 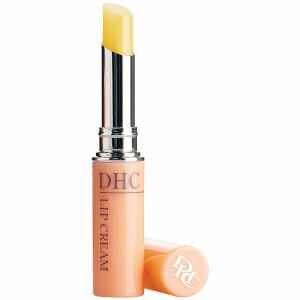 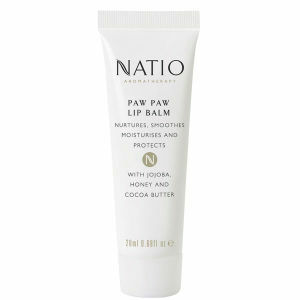 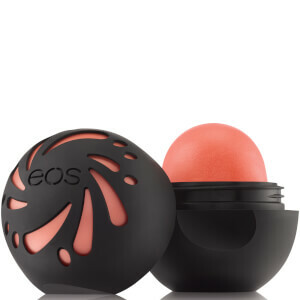 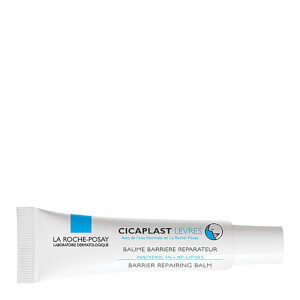 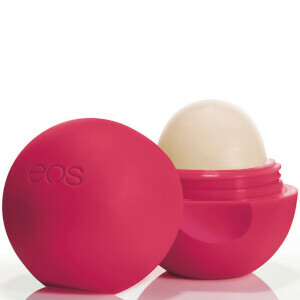 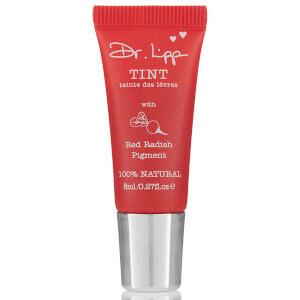 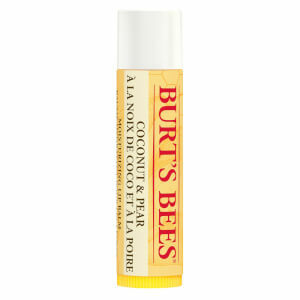 Improve the softness and smoothness of your lips with one of the best lip balm and lip treatment formulas. 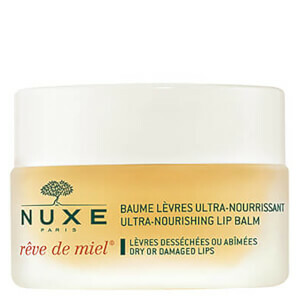 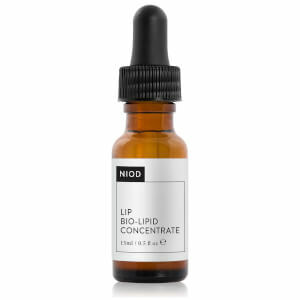 Dry lips can occur at any time, making it worthwhile to select a lip treatment that conditions and repairs from the first application. 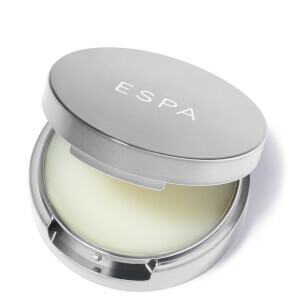 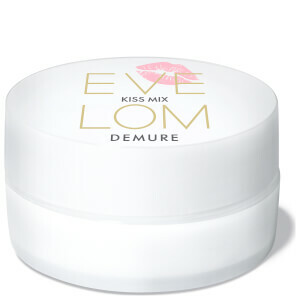 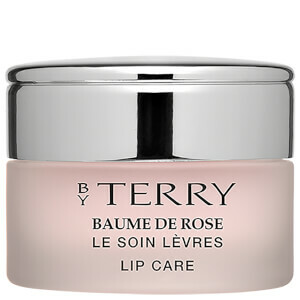 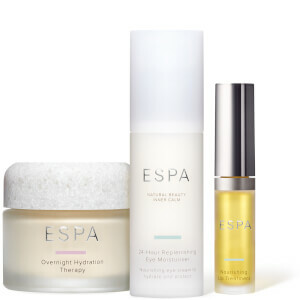 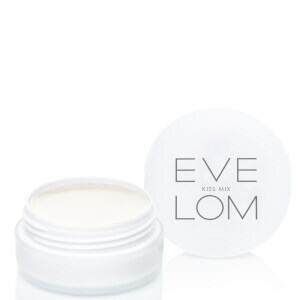 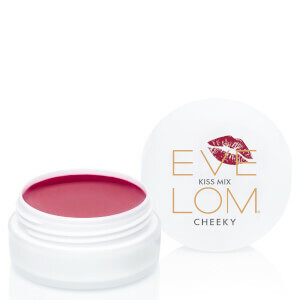 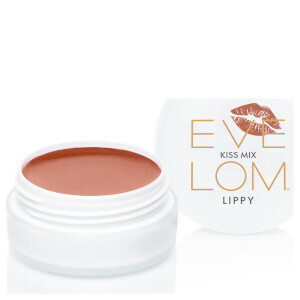 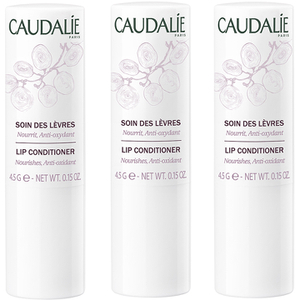 Some of our bestselling lip balms include the Eve Lom Kiss Mix Lip Treatment, the By Terry Baume De Rose lip balm and the Caudalie Lip Conditioner. 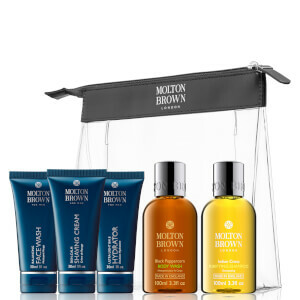 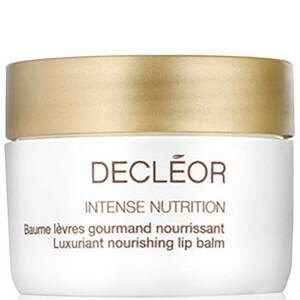 DECLÉOR Anti-Ageing Expert Gift when you spend £60 on DECLÉOR. 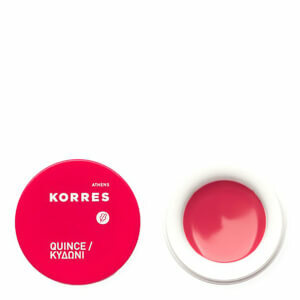 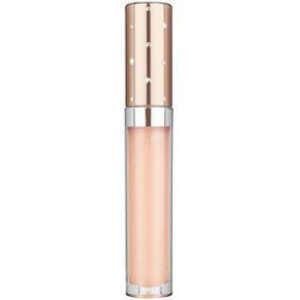 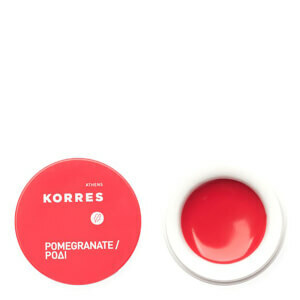 Free Korres Wild Rose Vitamin C Sleeping Facial when you buy 2.